The TASER Bolt device is being retired as of October 17, 2018. The TASER Bolt has been a valued product line since 2002, and this end of life decision was made as part of our on-going product lifecycle management process. As TASER device technology continues to evolve, first generation products eventually reach the end of their useful life and components become increasingly harder to source, making support for these products no longer feasible. 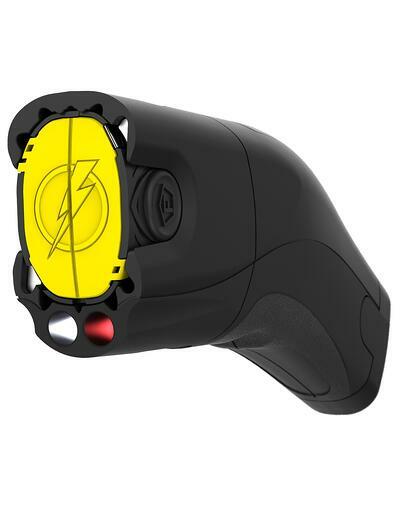 We will still offer the TASER Pulse as a suggested replacement. As a TASER consumer, it is important to understand how to use your device and stay safe in the event of an attack. How do TASER products stack up against other safety tools? Check out the graphic below to find out! You've learned everything you need to know about our Civilian Line (TASER Pulse, TASER Bolt, TASER StrikeLight). Now its time to learn about the TASER X26P from our Professional Series. You already learned everything you need to know about the TASER Pulse, now its time to learn about the TASER Bolt. The TASER Bolt is simple to use, safe to own, and effective when you need it. Last week we covered how to safely draw, fire, and escape with a TASER Pulse. 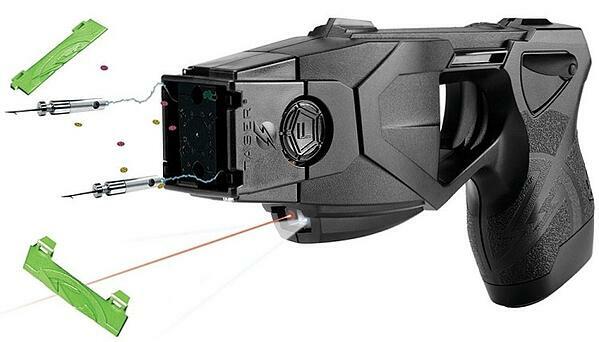 Today, we will go over everything you need to know about this TASER device. 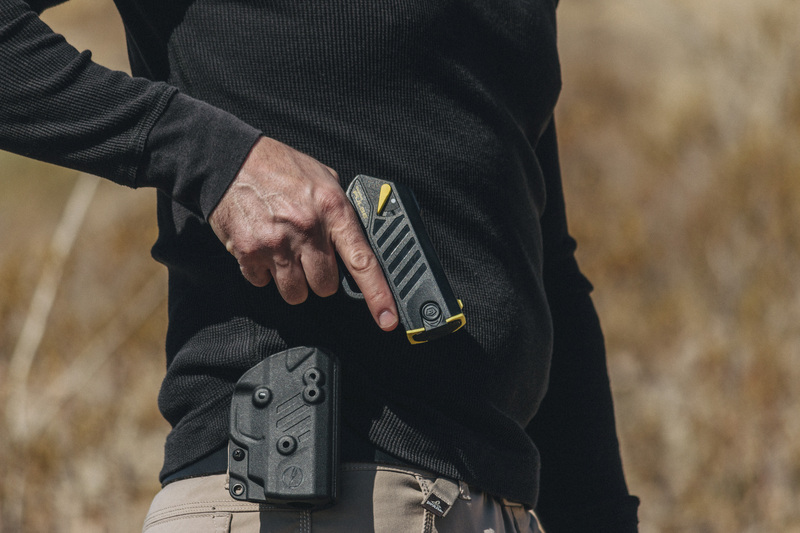 In previous Training Tuesday posts, we've covered the basics of TASER vocabulary, the functions of a TASER device, its components, and how to draw from a holster. Today, we put all those together with a drill lead by our TASER Instructor Sara. 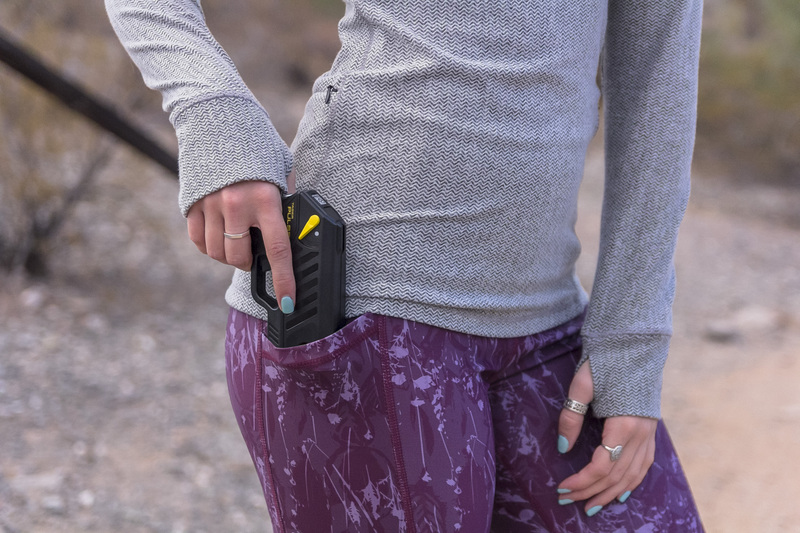 We've covered the importance of safely carrying your device in a holster or a bag in the last few weeks, but how should you draw your TASER device from the holster should you need it? TASER Instructor Sara Morrell shows us in today's #TrainingTuesday post. 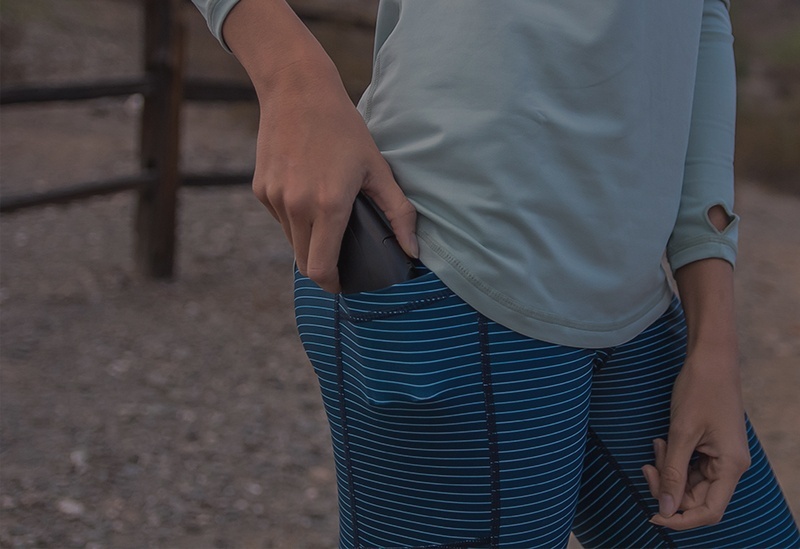 As we've learned from previous #TrainingTuesday posts, there are many advantages to carrying a TASER device in a holster, fixed to your waistband. However, this is not always feasible. Today, we explore other options for carrying your TASER device. 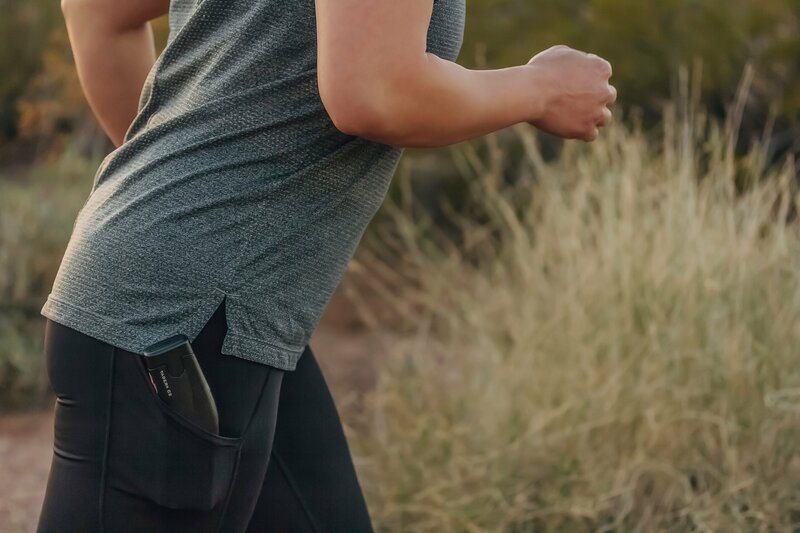 Safety should always be a priority for those who exercise outdoors, which is why Triathlete named safety as a top trend for 2018. 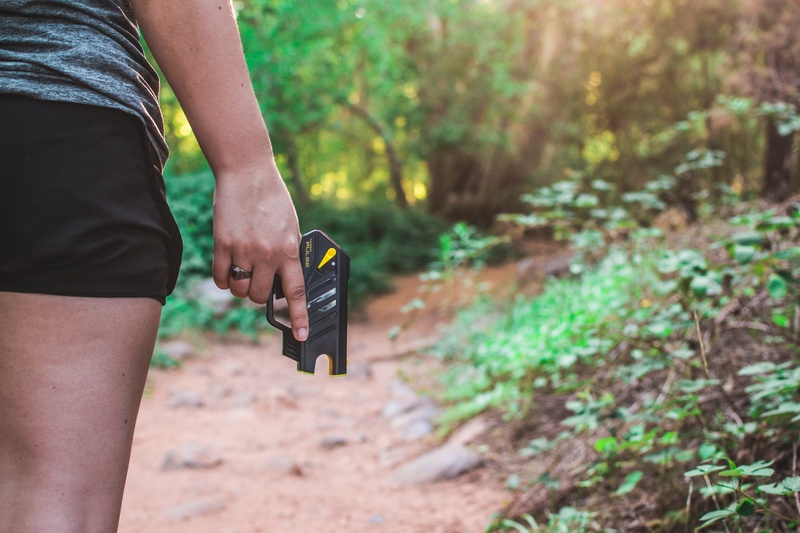 Today we explore how to safely carry your TASER device while getting in some exercise. Welcome to the TASER Consumer Blog. Tune in to read the latest in self-defense, training, and news. TASER Self-Defense is the consumer division of Axon Enterprise, Inc., a publicly traded company (Nasdaq: AAXN) based in Scottsdale, AZ. We believe in a world where anyone can live their life fearlessly, and we're dedicated to creating technology that can get us there. © 2018 TASER Self-Defense. © 2018 Axon Enterprise, Inc.